The creation of a special needs trust is of vital importance if you have a person in your life who is disabled and you want to provide a financial gift to that individual. Money or property that you wish to give should be placed into a trust so as not to cause a loss of access to important government benefits like Medicaid. The money held within the trust is to be managed and used by a trustee for the benefit of the person with the disabling condition. 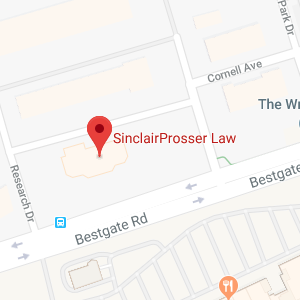 SinclairProsser Law can help you to create a special needs trust and to make certain your trust is legally valid and follows all proper protocol so as not to cause a loss of access to benefits. We can also provide assistance to trustees who have been placed in charge of managing a special needs trust. As a trustee, you need to make certain the money in the trust is used wisely for appropriate purposes and that it is not distributed in ways that count as resources and that can cause a loss of benefits access. Give us a call to find out more about the creation of a special needs trust and to discover what a special needs trust can and cannot be used for. 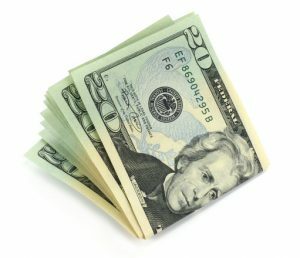 What Can Money in a Special Needs Trust Be Used For? Money is put into a special needs trust to provide for the supplemental needs of a disabled person who may be unable to work or manage his or her own money. When a trust creator establishes a special needs trust, the trust creator can provide the trustee with some instruction as to the ways in which the funds are to be used. In general, however, money in a special needs trust is to be used to enrich and improve the quality of life of the individual who is disabled. Money could be used, for example, to provide for games or a new TV for a disabled person who enjoys playing games or watching shows as a hobby. Money could be used for the disabled person to do activities, to participate in programs, to receive services, or to take trips. Because every person’s situation is different, it is important for the trustee to know what particular types of things would most benefit the person with disabilities who the trust was created to provide for. While trustees can have some discretion on spending, they must always make certain they are fulfilling their fiduciary duty to act in the best interests of the person with special needs. A trustee should never use any of the trust assets for his or her own benefit, and should never put his or her own interests above those of the person with special needs who the trust was created to provide for. What Can’t Money in a Special Needs Trust Be Used For? A special needs trust exists to make sure money and assets held within the trust aren’t counted as resources and don’t cause a disqualification from important government benefits that are means tested. There are certain restrictions on how the assets in the trust are used, in order to ensure continued benefits eligibility. For example, money cannot be given directly in cash to a disabled person and gift cards also generally cannot be provided to a person with disabilities, as the money or gift card could be considered a resource and cause benefits disqualification. Paying rent or providing food for a person with a disability is also a no/no because these are considered in-kind benefits equivalent to cash, and a loss of Medicaid, Supplemental Security Income, and other means-tested benefits could occur. 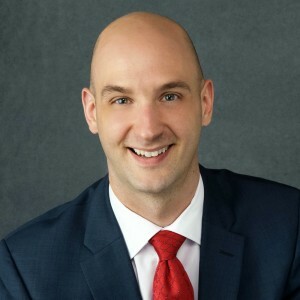 SinclairProsser Law provides help to those who have a disabled loved one who want to create a special needs trust in order to provide for the supplemental needs of the person with the disability. We can assist in determining if a special needs trust is needed and our legal team can help you in going through the trust creation process in order to ensure your trust is legally valid. We also offer advice to trustees on trust management and on the use of trust assets to provide a better quality of life for the individual who is disabled. To find out more about how we can help you help a person with a disability, give us a call at (401) 573-4818 or (301) 970-8080 or on online at https://www.sinclairprosserlaw.com/ to find out more about our law firm and services.